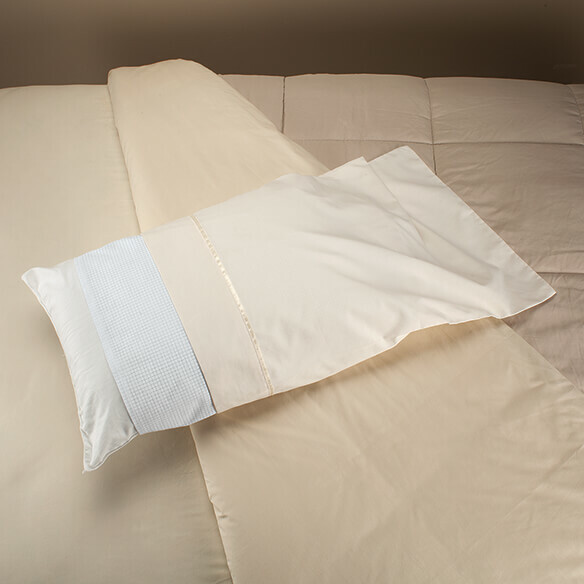 Innovative pillow wraps help ordinary pillows keep their cool. 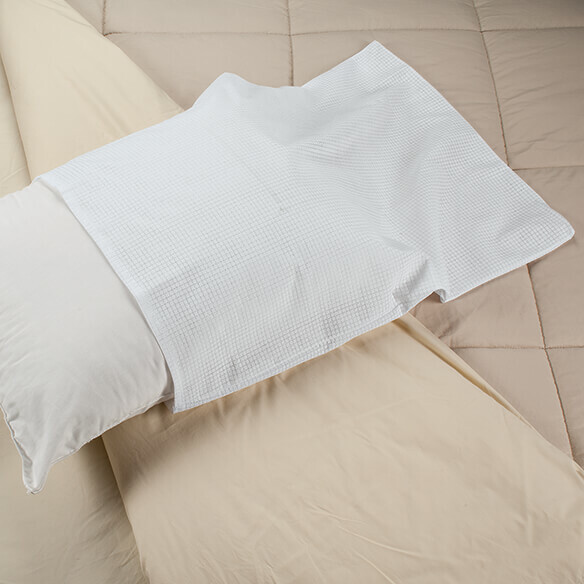 Layer a wrap between your pillow and pillowcase — heat-transfer technology helps the fabric stay continuously cool to the touch even when you get hot, helping you sleep in cool comfort without overheating, tossing, turning or flipping your pillow. My son sweats quickly due to his spasticity. He can use this cool pillow wrap on his pillow behind his back in his recliner. I need a "cool" pillow. BEST ANSWER: Thank you for your question. Unfortunately this is not washable. We hope this information will be of help to you.